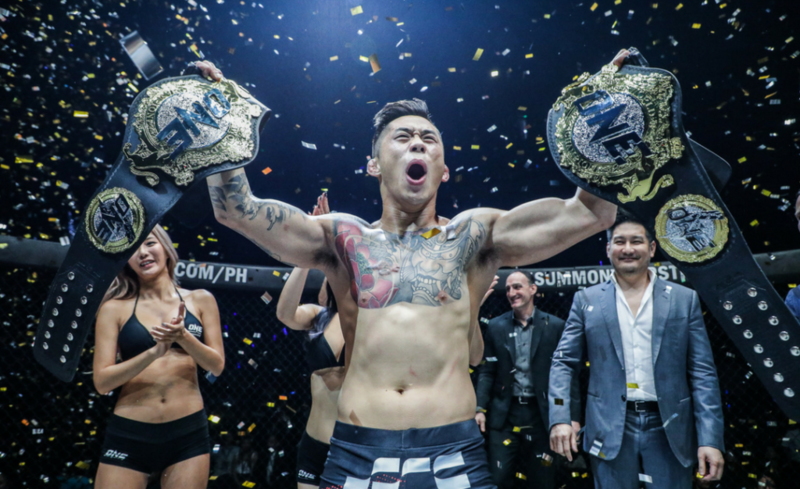 Martin Nguyen has become ONE Championship’s first-ever two-division champion after he knocked out Eduard Folayang with a perfect right-hand counterpunch in the second round at ONE: Legends of the World in Manila Philippines. 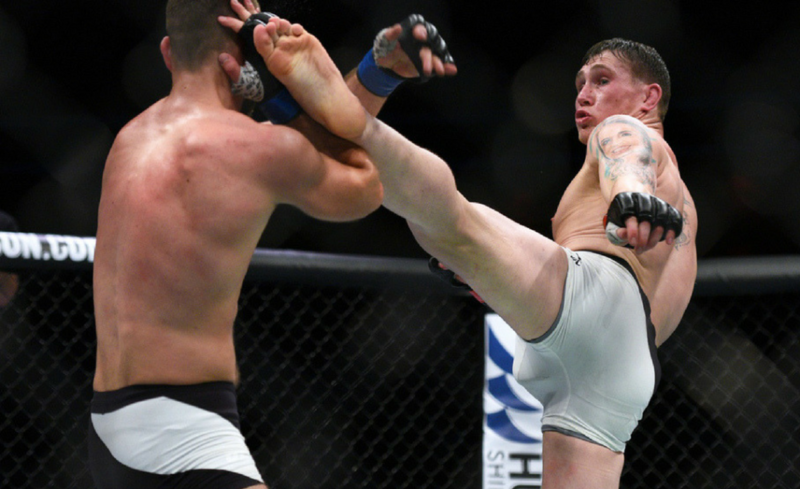 The contest started slowly as Folayang patiently chipped away at the legs and body of his opponent. 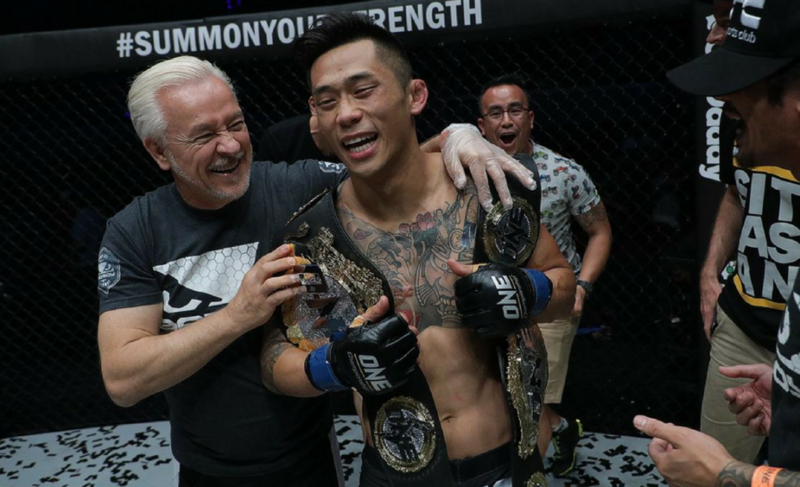 Nguyen was happy to not return any strikes and instead looked to maintain control of the octagon, keeping Folayang pushed to the outside area of the cage. The Australian seemed to have a read on Folayang early. 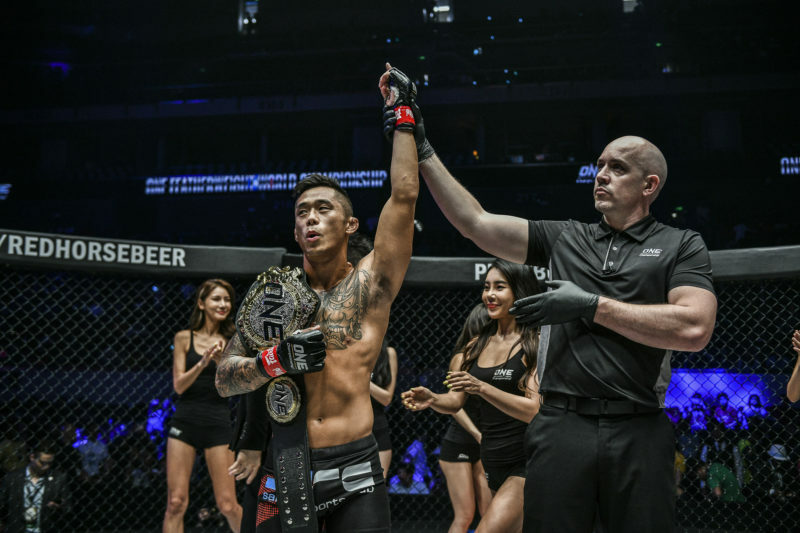 He attempted a loaded right-hand shot but Folayang ducked underneath before returning a heavy leg kick into the lead leg of Nguyen. 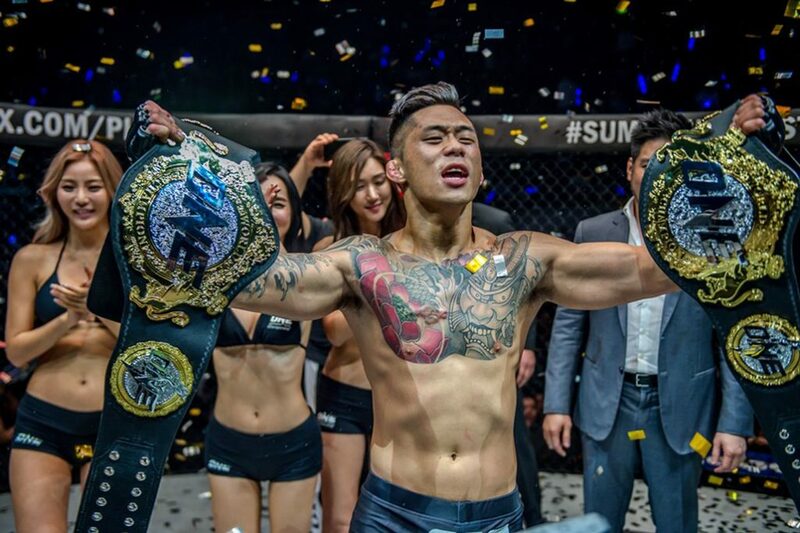 Nguyen continued to stalk Folayang and walked forward with his hands low. 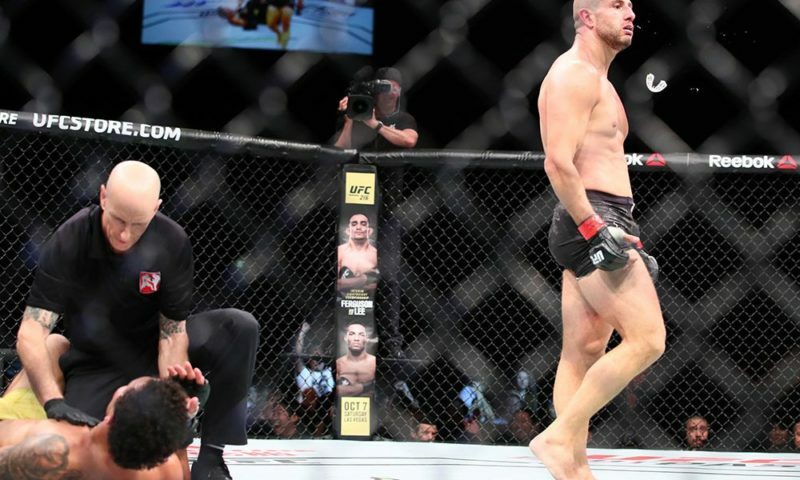 It was a patient and calculated round one from both martial artists. 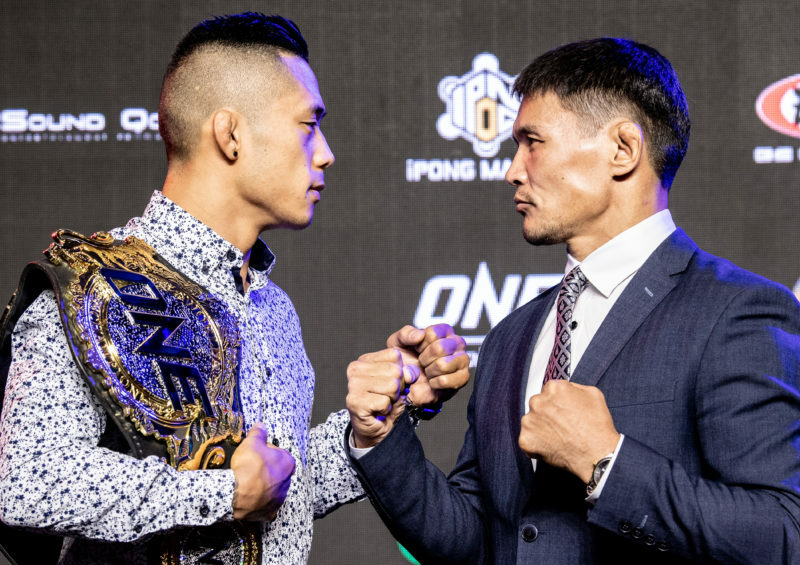 Round two began with Folayang stepping up the pace immediately. 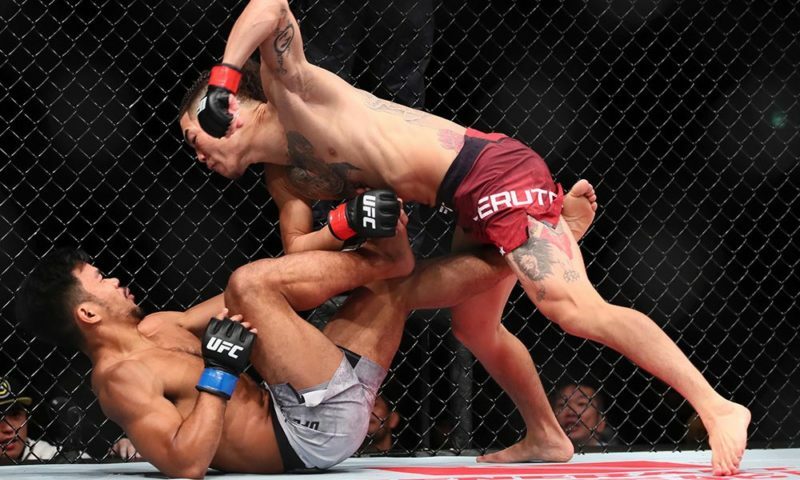 He took the contest to Nguyen and connected with some of his heavy blows while backing Nguyen toward the cage. 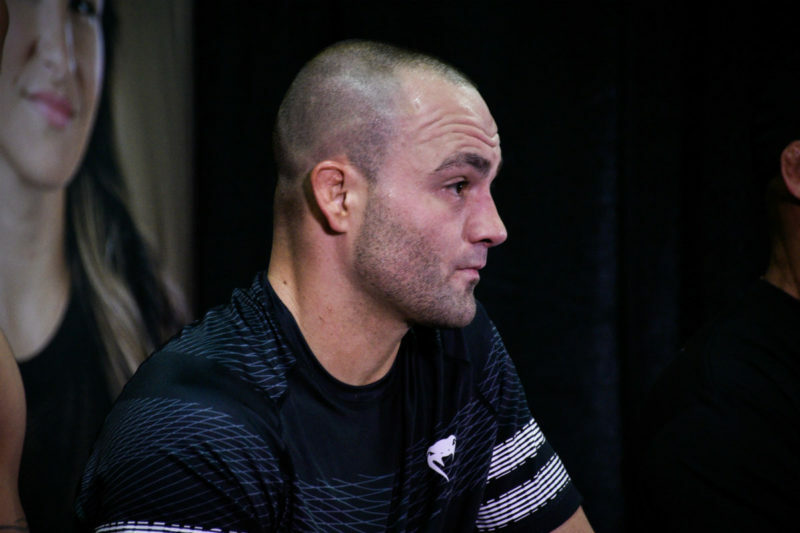 The Australian remained calm and continued to back Folayang up before the perfect opportunity presented itself. 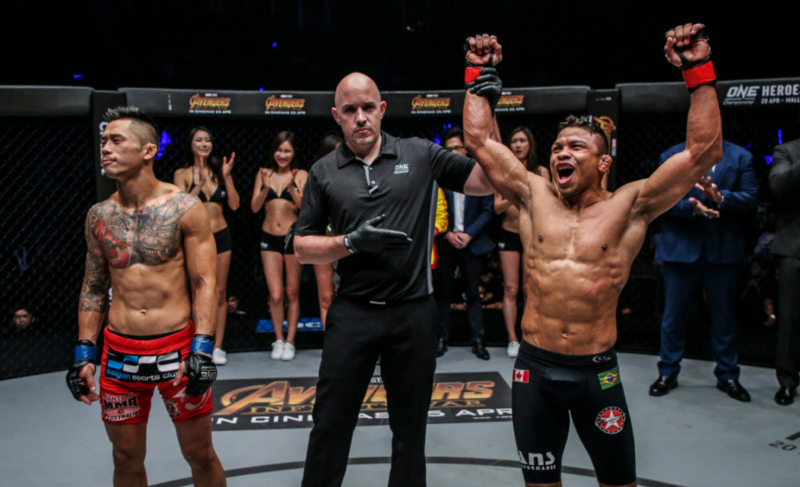 Folayang attempted one of his patented spinning attacks, but Nguyen intercepted with a devastating right hand. 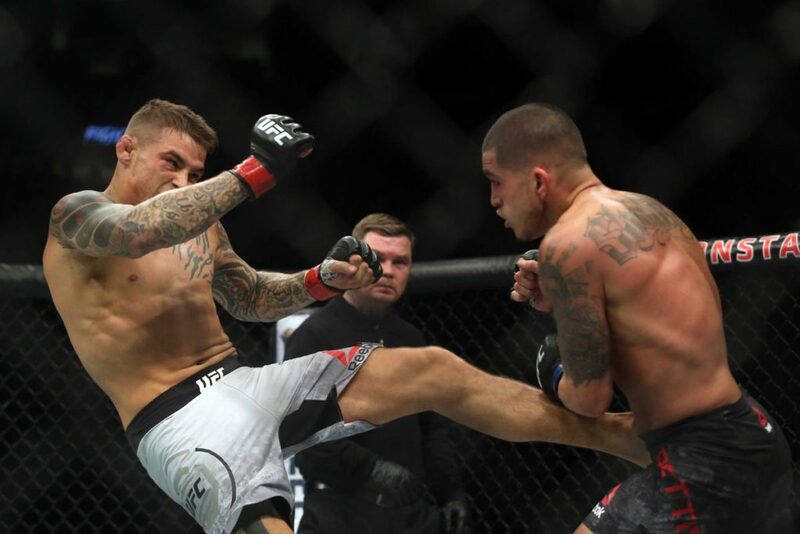 It was a punch that the Filipino never saw coming. Folayang’s lights went out immediately and he crashed into the canvas. It was all over.